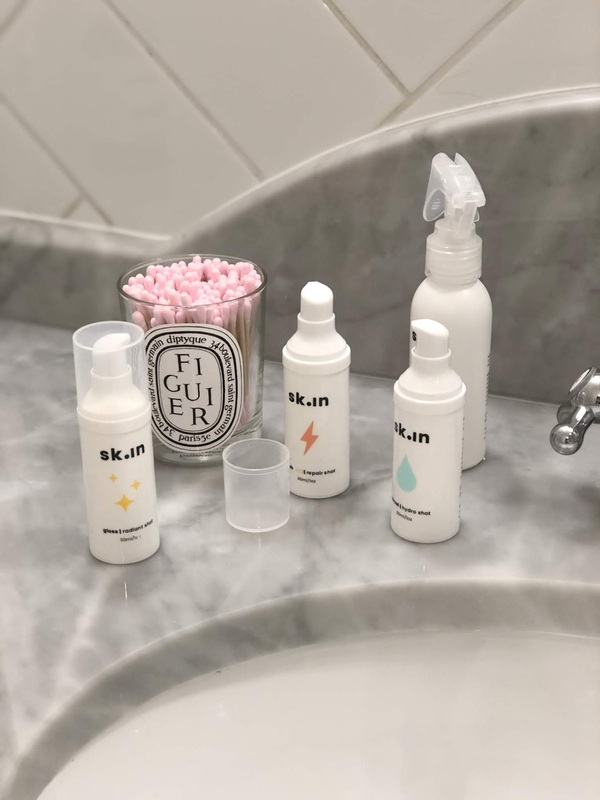 I am so excited to share my review with you on sk.in Ingredients, a new skincare range, for multiple reasons: 1) I am blown away by the results I have seen 2) it's local, vegan and created by a doctor who I know well and trust wholeheartedly - Alek Nikolic, 3) it's extremely simple to use and understand, so I know it will appeal to many who want results without reams of different products that are confusing and, to be frank, pretty darn overwhelming and 4) you can slot these serums into your current routine, so it is encouraged to use your same cleanser, moisturiser, spf etc (if they are working for you) - that way it isn't a complete product overhaul, which can be super pricey. 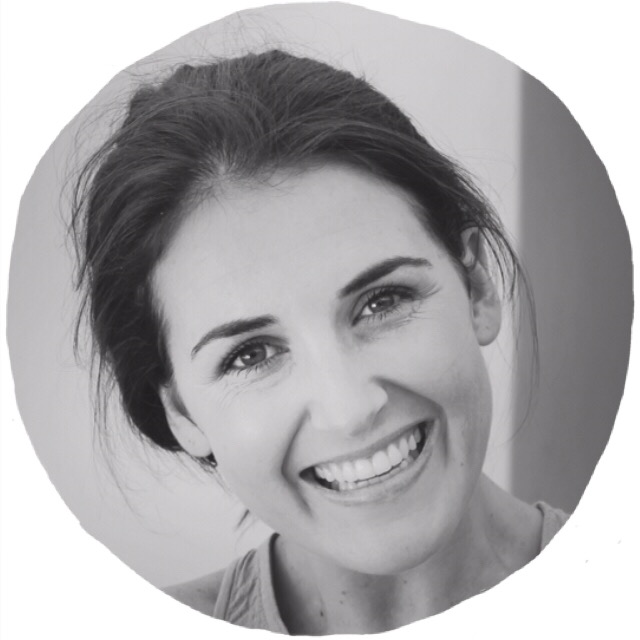 Alek, who is a Cape Town based medical aesthetic practitioner (and a botox God) has been working on his own range of serums for years. The range, which consists of 5 serums, is jam-packed with actives and aims at targeting specific skin concerns like strengthening and repairing an impaired skin barrier (read this post if you are unsure of what your barrier does) and visibly improving skin texture. An interesting fact that Alek notes with his line is that “If the skin barrier is not working optimally, even the best quality ingredients cannot reach their full potential and effect.” As a result, every sk.in serum is formulated to help protect and repair the vital outer layer as well as target and help prevent specific concerns: acne, ageing, texture, hyper-pigmentation, fine lines and wrinkles. The Pure serum is formulated with salicylic acid (a potent BHA) as well as pineapple and papaya extracts, sodium hyaluronate crosspolymer, vitamin B3 (niacinamide) and zinc. I use this in the evening before my retinol. I spritz a few pumps into the palm of my hand, and apply it to clean skin. You can feel this product getting to work virtually straight away, with the tingling effect it has on the skin. It exfoliates, whilst still hydrating the skin. So never feels like the skin is parched or stripped. See more info or shop here. This is the hydrating serum which contains ceramides, high-strength hyaluronic acid as well as Vitamins C and E for maximum protection. I use this serum every morning on top of my Vitamin C (Gloss). In my first few weeks of use, this serum combined with my Vita C (Gloss) would make my skin sting quite a bit and go pretty red. This effect has now died down as my skin has got used to this potent combo. I absolutely adore it. See more info or shop here. This is your Vitamin C, which is absolutely vital in any skincare routine. This serum is packed with anti-oxidants from Vita C to ferulic acid and Vitamin E. It's great for reducing pigmentation, lightening and brightening dull skin. As mentioned, this one really made my skin feel very tingly, which I adore. It's easily one of the best Vita C serums I have used to date as it has no gritty texture, like many Vitamin C serums do have. It feels smooth and nourishing on the skin and is fab in the morning below make up. See more info or shop here. This is your retinol serum (Vitamin A, and loads more) which comes in 3 variations of strength; 1 (0.6% strength), 2 (1% strength) and 3 (2% strength). I got 3, which is the most potent, based on the fact that I am no novice when it comes to retinol. You all know how I swear by this ingredient (see more detail on Retinol in this post)! I have seen visible results and still continue to see some effects like flaking and redness after using this. I have been using it every night, however, so you could always use it every alternate night or go for a lighter strength. Again, the texture is incredible and my skin definitely doesn't feel sensitive or impaired after using it. They advise starting with 1 and moving up to three slowly, however, if you have used retinols for ages, then let them know and they can assess what is best for your skin. See more info or shop here. This is your all-in-one serum so perfect for those wanting something simple, that will help with a variety of concerns. You will see improved texture and hydration, reduced pore size, help with collagen production and reduced fine lines and wrinkles. I didn't receive this serum to try so can't review it. See more info or shop here. I don't really have enough good things to say about this range. 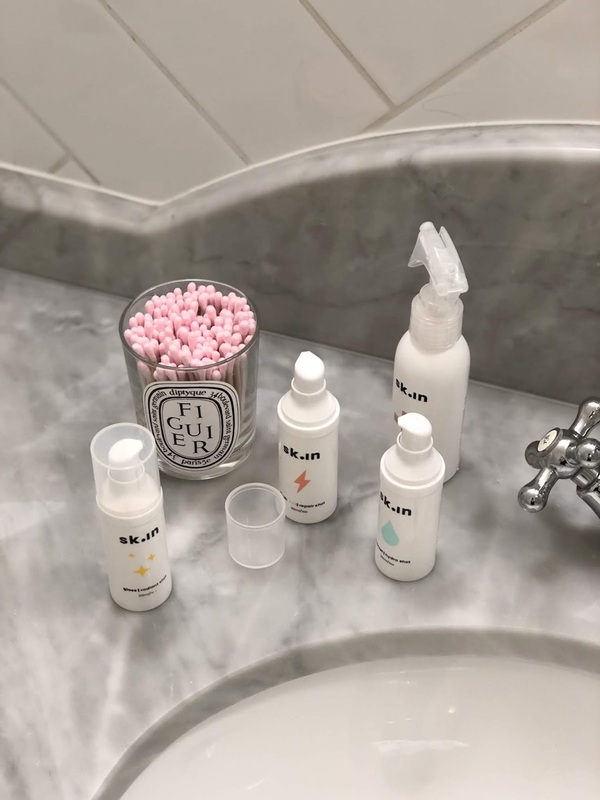 I test a lot of skincare brands and there was just something about the simplicity, yet also the efficacy, of the sk.in serums that has made it one of the best ranges I have tried this past year, by a long shot (excuse the pun). My only comment is that my products I received feel like they may be finishing pretty soon (devastated), so that means the serums lasted me about 1.5 months. I have used two pumps of each (my Pure shot is still pretty full though and has a while to go). 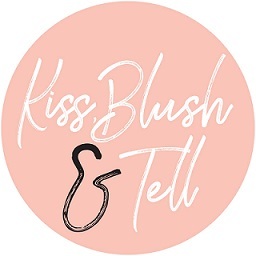 All sk.in products are vegan friendly, have never been tested on animals and are free of parabens, sulphates, gluten, soy and nuts. sk.in is available on www.skiningredients.com, following an online assessment, and selected skin clinics (enquire online). Absolutely magnificent products! They are all fantastic, but the Pure is my favorite! How does the gloss radiant shot compare to skin ceuticals c e ferulic? Do any of these serums compare to Estée Lauder's ANR?